Sure, the world cup is exciting, but what's even more exciting are these awesome cups. 1. This soccer cup is perfect for your world cup viewing party! Get it from UncommonGoods for $24. 2. This cookie monster cup that stores actual cookies in the bottom. Get it from InAGlaze on Etsy for $27. 3. 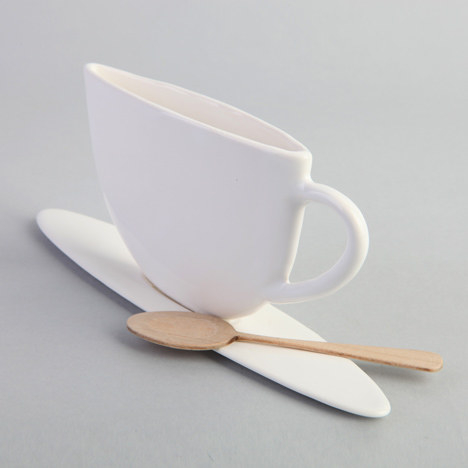 This "floating" cup that has a built in coaster and looks beautiful. 4. 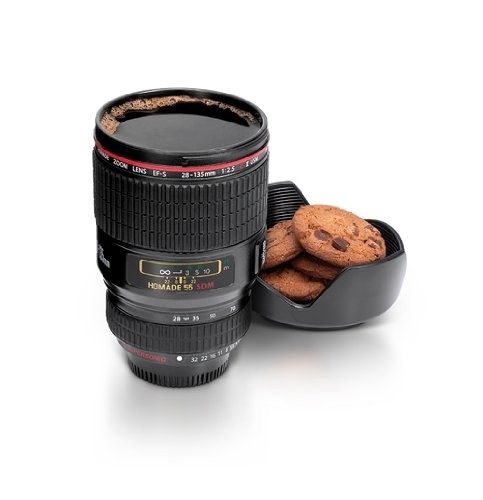 This camera lens cup, perfect for the photographers out there. Just be sure not to pour hot coffee onto your actual camera lens. Get it from ThinkGeek for $5.99. 6. 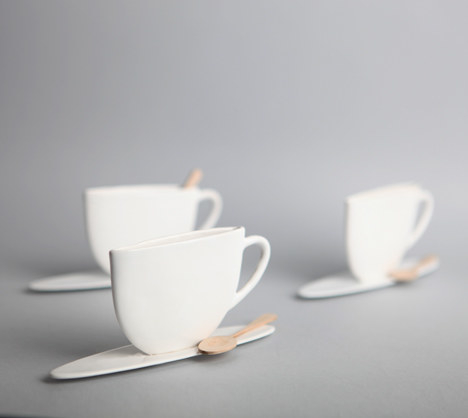 These elegant slim cups that help reduce your portion size. But how are they standing?! 7. 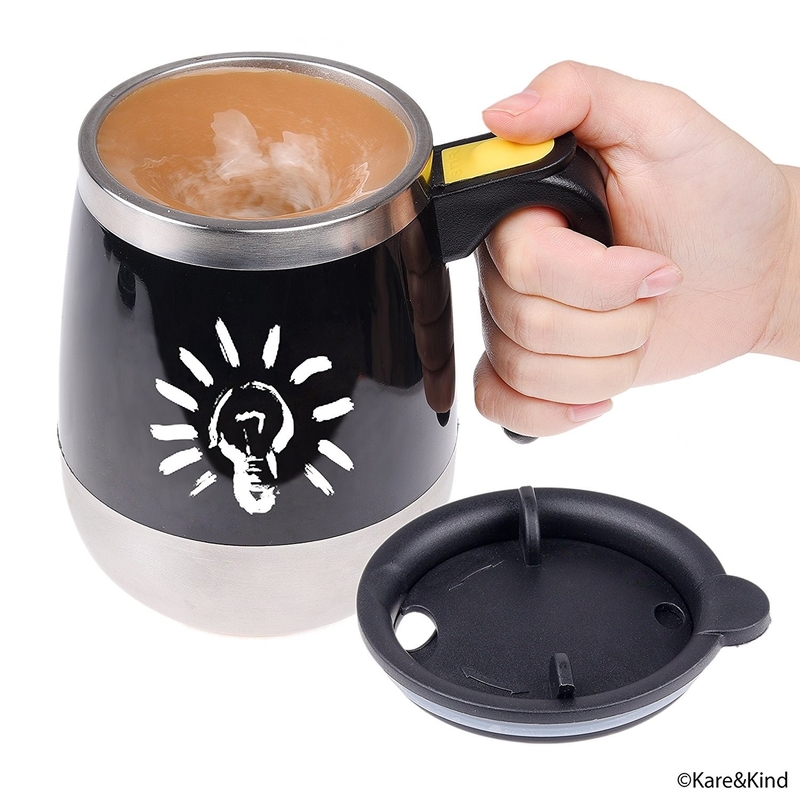 This self-stirring mug for us lazy folks. 8. These clever hidden animal cups! Great way to surprise guests! Get it from Amazon for $14.99+ (available in seven animals). 9. 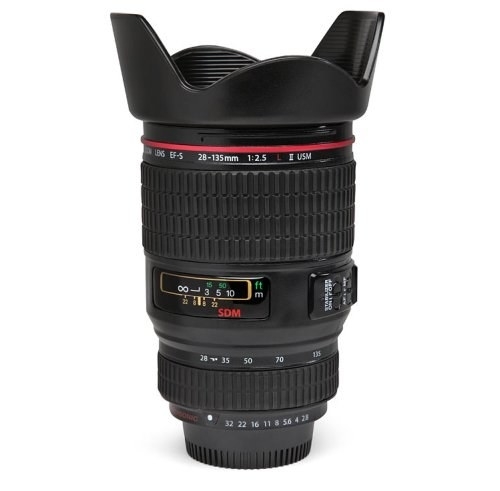 This "Extra shot" coffee mug for those hard-to-wake-up mornings. So subtle, you barely notice it! Get it from Perpetual Kid for $14.99. 10. This customizable brick cup! 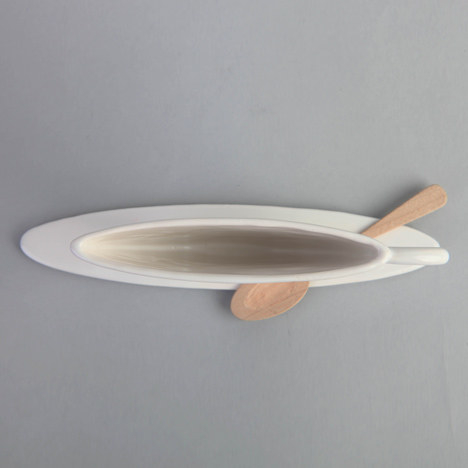 You can make your cup 4 ft. long if you want to! Get it from ThinkGeek for $6.99.